Placemaking’s origins can be traced to the theories of the late William H. Whyte and Jane Jacobs, both of whom were noted for emphasizing cities as places for people, and not primarily throughput for cars. Jacobs famously described the need for “eyes on the street” to invigorate urban spaces which she felt were uniquely positioned to “incubate the unusual.” Whyte captured how urban dwellers use public space through time-lapse photography, suggesting city residents like to congregate on busy street corners while those seeking park space relish moveable chairs. While these ideas may seem mainstream in the twenty-first century, they were nothing short of revolutionary in the 1950s and sixties when Whyte and Jacobs were actively advocating. Now, fifty-plus years hence from Whyte and Jacobs’ initial work, how did a people-centered approach to managing public space emerge as public policy and a growing phenomenon across the U.S.? Certainly one source can be traced back to the New York-based Project for Public Spaces (PPS), founded in 1975 and inspired by Whyte’s seminal book, “The Social Life of Small Urban Spaces.” PPS suggests that a single use cannot dominate a space, and one needs an array of activities to attract people and keep them coming back. A park can be charming, but a park with water features, food vendors and moveable seating is far better. In order to find the intersection between placemaking and public space, one must add community participation and community assets. In essence, a truly dynamic public space is one that is more than the sum of its parts. The Project for Public Spaces presents an important clue to understanding the basic DNA of placemaking and provides guidance for its application in areas everywhere. Chicago’s Englewood neighborhood, for example, is a new candidate for the city’s expansion of the dynamic public space concept. The community is too often described solely as a place overcome by crime. But those who live there also know it as a vibrant area that boasts organic farms, has expansive pre-kindergarten programs and is deserving of the same services and artistic ideas brought to other communities. A placemaking initiative there could help restore the area to what it was before the construction of the Dan Ryan expressway destroyed it. The opening of a Whole Foods Market at 63rd and Halsted also heralds a new future for the community. By the summer of 2015, Adkins had attracted a handful of vendors to the site, some of whom had migrated from the Englewood Blue business incubator. 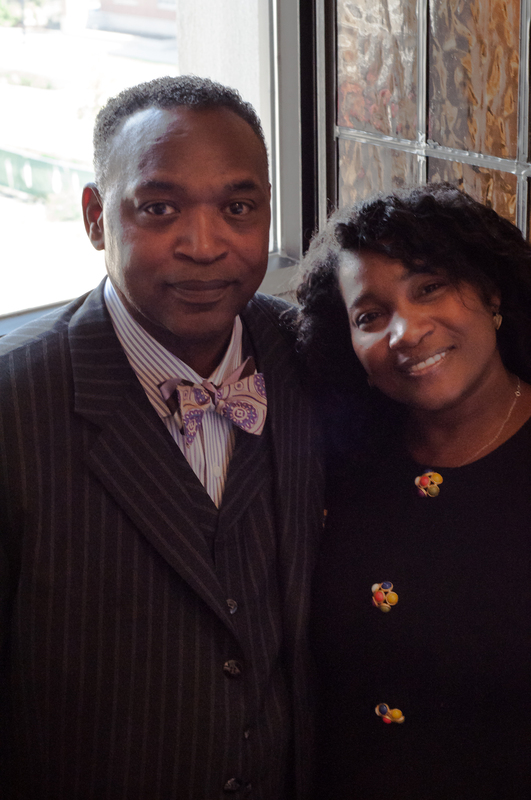 Spurred on by Chicago Alderman Toni Foulkes (16th Ward), the market is poised to double in size by this spring. 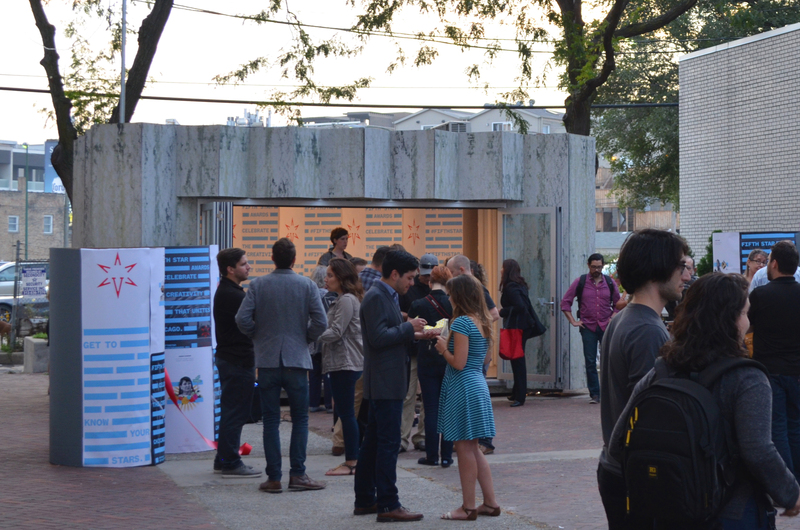 In order to enhance the experience of Englewood Plaza patrons, graduate students from UIC’s College of Urban Planning formulated a placemaking effort centering on public art and engaging local artists. Students met with Englewood residents and activists who identified activities for families, safe places for children to gather, and food and nutrition as community priorities. A placemaking plan soon emerged consisting of moveable seating for the plaza, a stage for performances, public art, lighting and site enhancements to help the plaza emerge as a welcoming space for neighborhood residents. Enter Whole Foods Market, which had also eyed a vacant retail space adjacent to the plaza as the future site for a test kitchen and sidewalk café. According to Adkins, “the test kitchen was a culmination of things coming together, as the indoor space and the plaza have a symbiotic relationship.” To date, Whole Foods has agreed to provide $250,000 of equipment for the kitchen, which would also double as a location for local entrepreneurs, caterers and food-truck operators to prepare their foods, or to conduct business with the market. Adkins’ long-range vision is for a summer market to emerge on the Englewood Plaza five days a week, strengthened by the kitchen and café. “We want to offer outdoor training seminars and demos, and indoor shopping of items in the kitchen/café,” she says. “This is an educational opportunity for a local population that may not be familiar with all of their options. 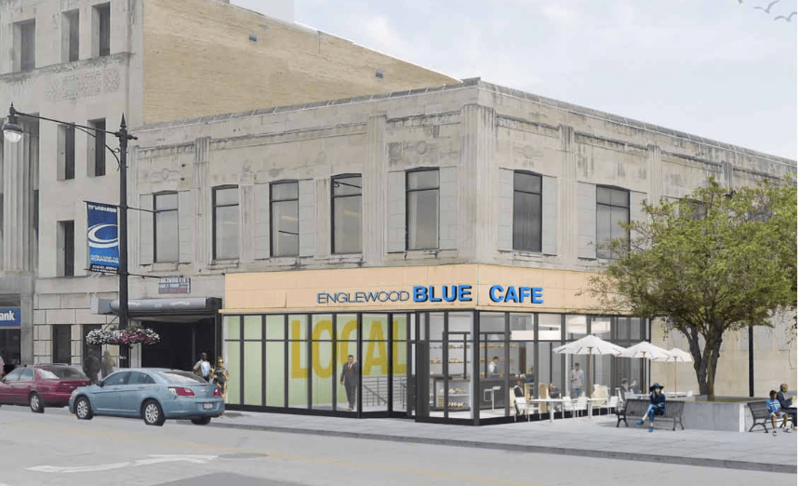 Here, people are able to make purchases, become better consumers, value different natural products, and tap into tremendous benefits.” Greater Englewood CDC is now seeking TIF funds to be earmarked for economic development on the plaza site. Developing the site and partnering with the students on the Englewood Plaza design was architect Katherine Darnstadt of award-winning firm Latent Design. Her firm was selected by the Chicago Department of Transportation (CDOT) to re-purpose nearly fifty public plazas (like the one in Englewood) that dot Chicago’s landscape in a public RFP released in 2013. Darnstadt has pursued placemaking for small public spaces since 2010 through an effort known as “Activate,” which was initiated in Little Village, Washington Park, Bronzeville, Woodlawn and Pilsen. As part of the CDOT contract, Latent Design is tasked with urban design, enlivening the sites, securing revenue generation through sponsorship and enhanced maintenance of the plazas. Latent Design’s work enhances neighborhood public space through art, culture and community development. Darnstadt, who also teaches at Northwestern University and the School of the Art Institute, describes Chicago as “ready to embrace innovation within the built environment at all scales.” Darnstadt conceived of “Boombox,” a self-contained micro-retail structure that can be rapidly constructed on the plaza sites. A repurposed shipping container, Latent Design added lighting, heating and air conditioning, with an exterior of folded walls and an interior of whitewashed plywood, which are common and inexpensive building materials. The versatility of Boombox is also evident by the large accordion door allowing it to convert from storefront to stage instantaneously and spill out onto the plaza. The first Boombox was installed on Mautene Court, a plaza at 1260 North Milwaukee in Wicker Park, just north of the Blue Line Division Street subway station. Boombox has reinvigorated a space that was typically used as a shortcut to a parking lot. Since the grand opening in September, the structure has housed a nonprofit literary organization for spoken word and performances (Read/Write Library); an exhibit for the Chicago Architecture Biennial; a high-end custom furniture designer, Become, and multiple local entrepreneurs through incubator programs like Sunshine Enterprises and Kiva Zip.